For the last three years, my life has been VISTA. It will remain VISTA, and that will always be my main priority. While VISTA is focusing on writing, I wanted to share with you all a song I wrote this fall that I felt was important to share. I have no further plans to release any other solo music again, but I felt this one was special. 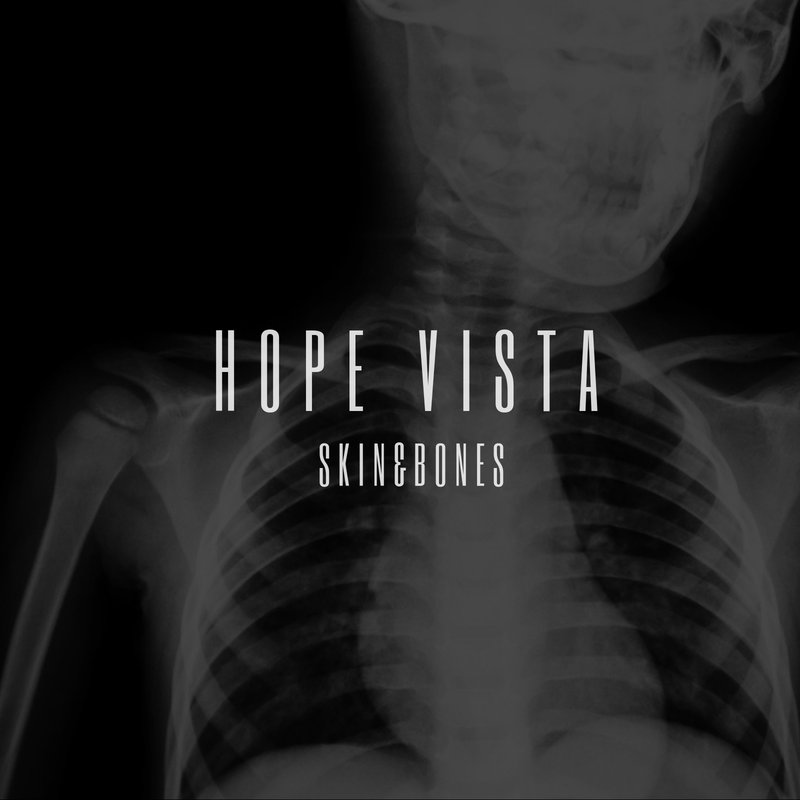 Hope Vista is the diet Dr. Pepper drinking, Backstreet Boys loving, vintage-gaming lead vocalist of alternative rock band VISTA. Initially a solo artist, her final EP “PREVAIL,” produced by ZK Productions (Mayday Parade, Set It Off, Cartel), was released in November 2015. Immediately following the release, she founded VISTA, releasing their debut EP shortly after, and garnering praise from publications such as Rock Sound and Alternative Press. Since 2017, VISTA has completed 3 national tours, earned 250,000+ Spotify streams, and opened for Set It Off, Against The Current, and more. Known for her electrifying stage presence, unconventional style, and colorful lyricism, she will be releasing her first solo music since 2015, the single “SKIN & BONES,” on December 28th. DESERTFEST BERLIN CONFIRMS NEW BANDS FOR 2019!